Users will need to change their master passwords after the company detected a breach. 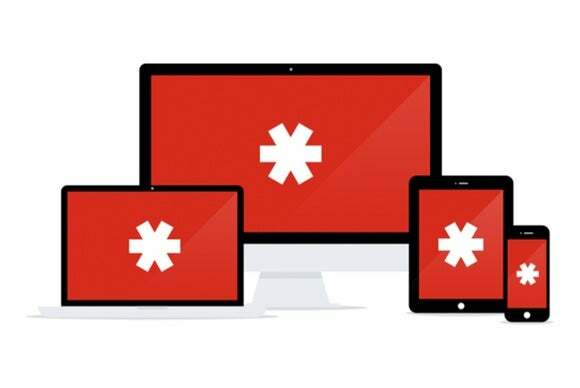 LastPass users will be prompted to change their master passwords after the online password locker company reported that its network was breached on Friday. The company revealed the breach in a blog post Monday after investigating “suspicious activity” discovered by its security team. According to LastPass, the investigation did not reveal any evidence that the attackers stole encrypted data from users’ password vaults, nor did the intruders gain access to LastPass users’ accounts. That said, the attackers were able to steal account email addresses, password reminders, server per user salts, and authentication hashes. Because of that, everyone who uses the service will have to set a new master password for their vault, and anyone logging into their account from a new device or IP address will need to verify their identity via email if they don’t have two-factor authentication enabled. LastPass lets people store passwords for numerous sites and can then log them into those sites automatically, so they don’t need to remember individual passwords. It includes tools for generating strong passwords with complex character strings, and users need only remember their master password to use the service. But its security, of course, depends on LastPass itself not getting hacked. The master password change is especially important for users with weak passwords, such as single dictionary words, who will be most at risk of having their passwords cracked. People who use their master password for other accounts should change the password for those other sites as well. It’s not the first time that LastPass has been hacked. In 2011, the company also suffered a breach, though this attack is different because LastPass knew right away what was taken and has fortified the way it stores passwords in order to better protect against attackers cracking them. LastPass is among the most popular password lockers in use today, in part because the company offers its service for free to users who want to protect their login credentials and other secure information. At this point, it’s not clear how many users are affected by the attack.